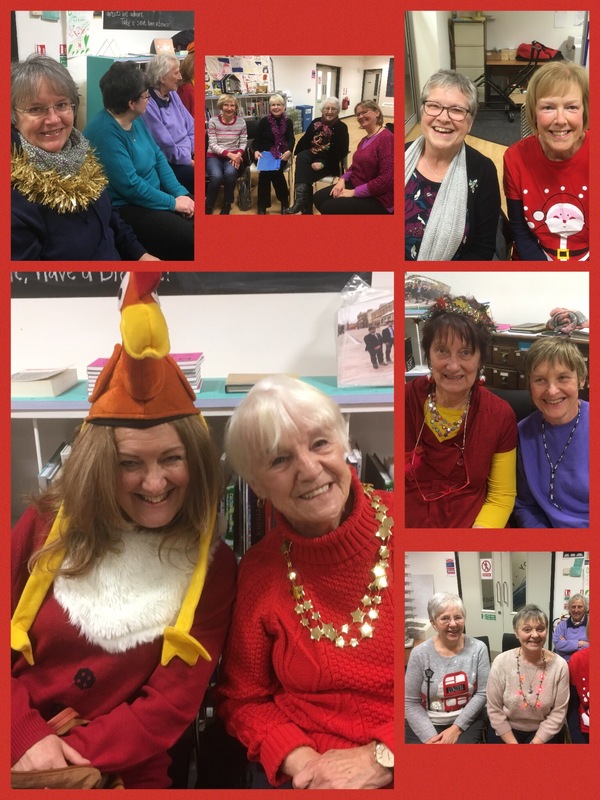 Over twenty Choir members and Janet had a lovely meal together at Loom Makers in Burnley on Sunday evening after we had enjoyed singing at Burnley and Nelson United Reformed Church’s carol service. Our Christmas tree looked resplendent and we don’t look bad ourselves, do we? Thanks to all who braved the weather and sang so well. As always, thanks to Janet for encouraging us and holding us together. After the Star Team’s hard work making decorations, our tree will join those of other organisations at Burnley and Nelson United Reformed Church later this week. Volunteers who can help to take the tree and decorate it on Wednesday 6th December between 11am and 2pm would be greatly appreciated. The church will be open on Thursday, Friday and Saturday during similar hours so that visitors can call in and see the trees which will still be in place for our singing at the carol service on Sunday.